I have a D800 and a GX7, GH2 and G5 . . . and they live happily next to each other . . I see many like me that have both systems and know their respective strengths and weaknesses and don't get wrapped up in sensor size-based dogma. 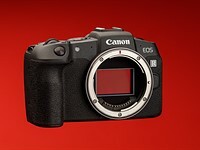 If you weren't wrapped up in sensor size dogma, you would ditch the D800!